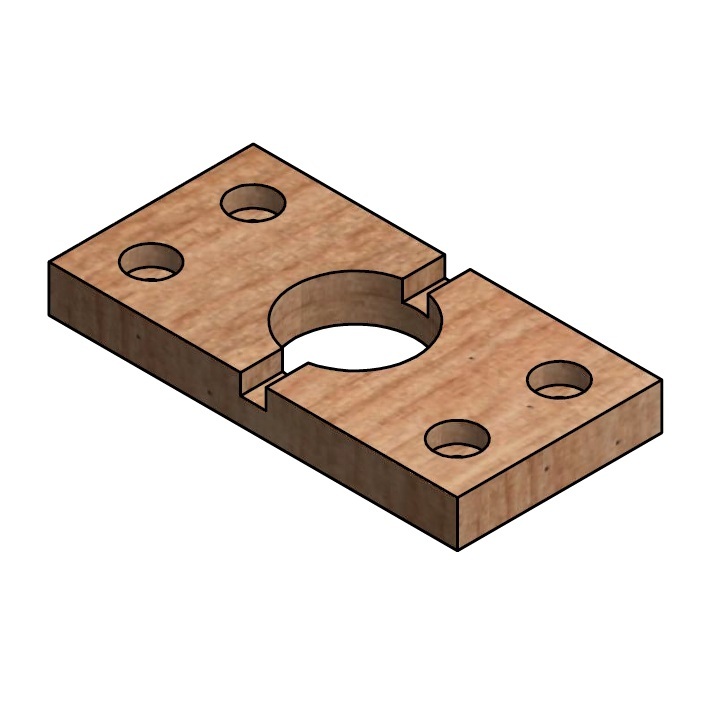 Haase feet mount 80x160x18mm | DamenCNC B.V. 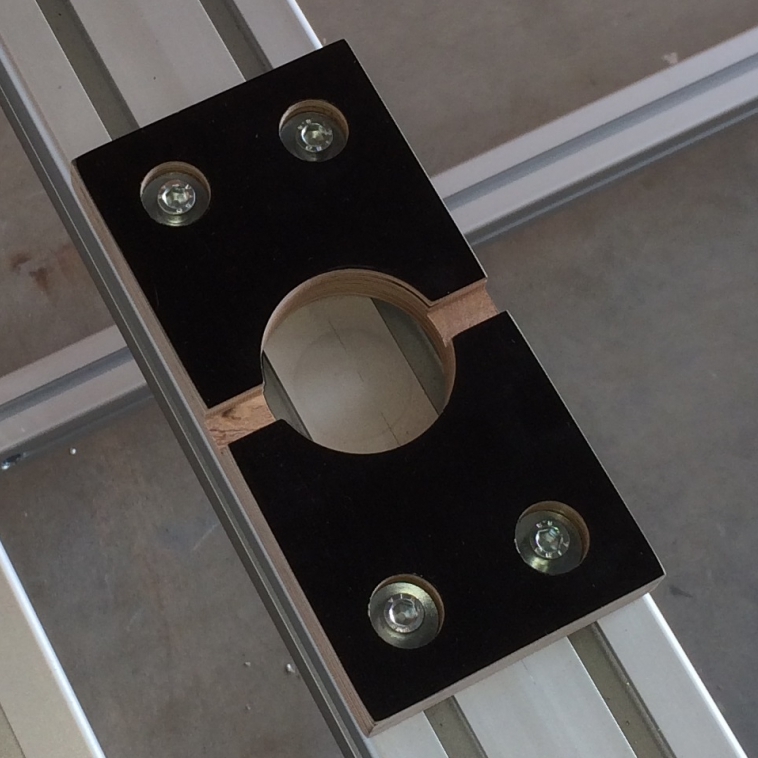 When building tables or frames to mount the DamenCNC Haase AL series, we often use these feetmount. The are intended to prevent the machine from accidently being moved in the XY plane. Even though the machine is heavy enough, and has rubber feet, it can happen that the machine moves accidently. To prevent any problems we have made these mounts. 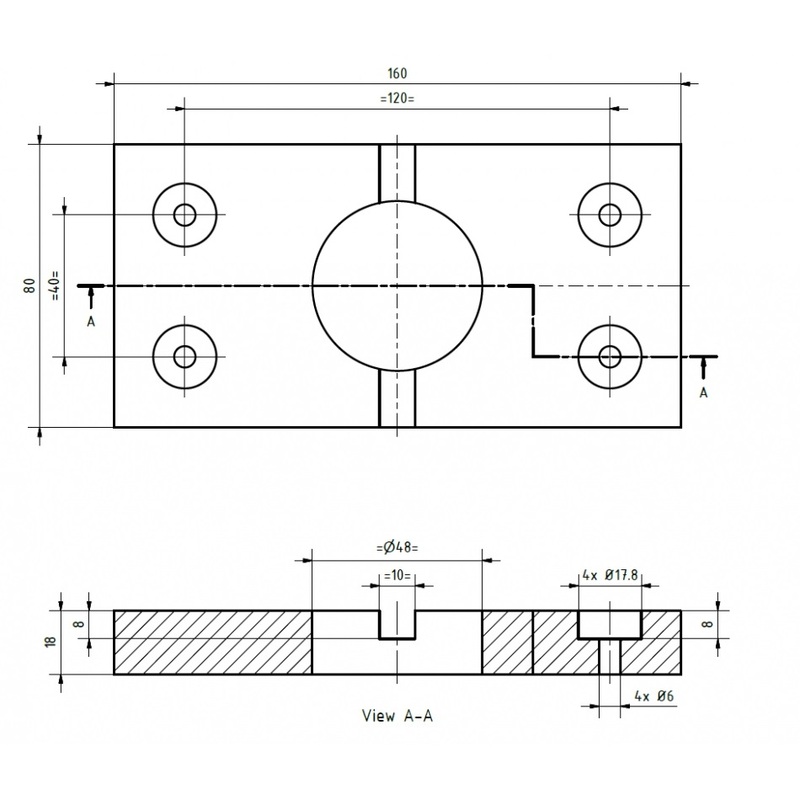 They are compatible with Maytec/ITEM profile system, its designed for the 80mm wide profiles.